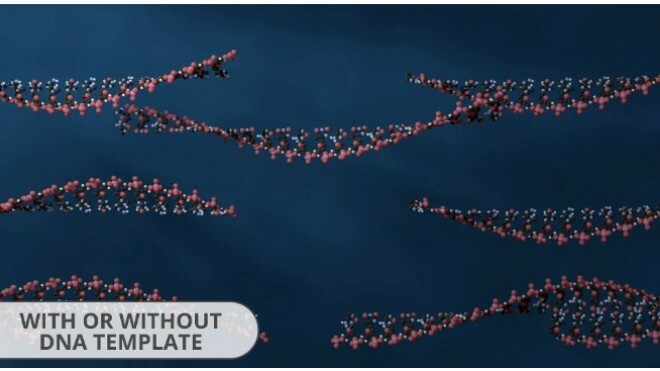 What would you do if you could easily synthesize gene-length or longer oligonucleotides? 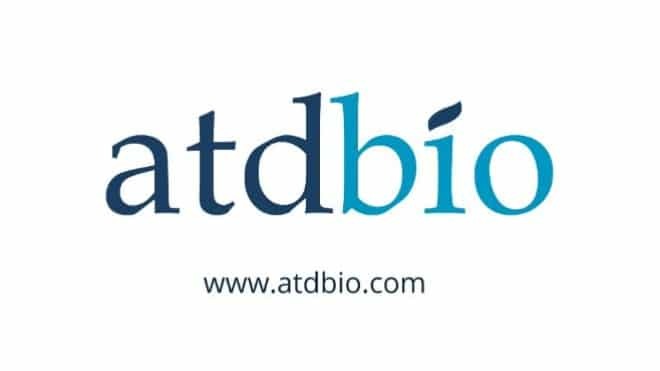 ATDBio provides high-quality oligonucleotides to scientists around the world. 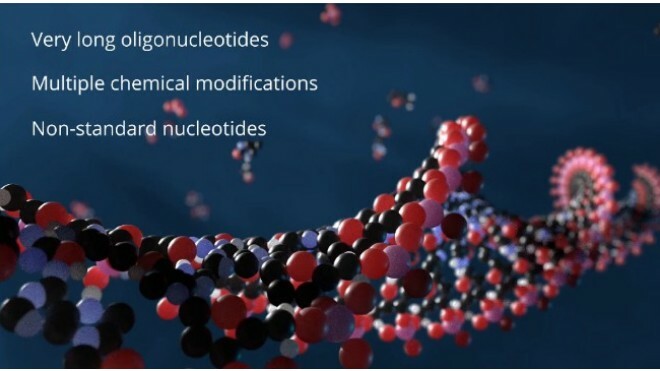 ATDBio’s oligonucleotides are used successfully in academic and commercial research in the ields of genetics, genomics, molecular biology, biochemistry, biotechnology and nanotechnology. 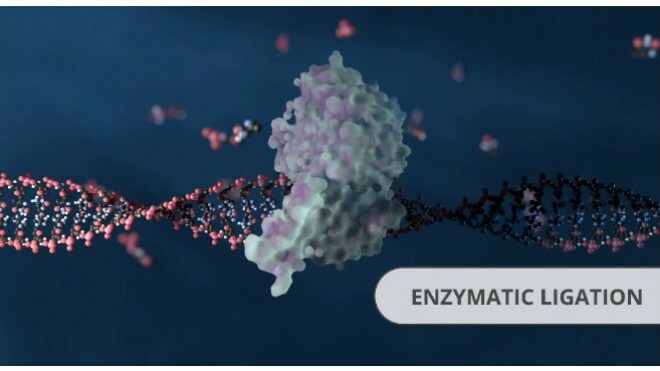 This project will serve to educate the viewer about ATD’s click ligation technology. 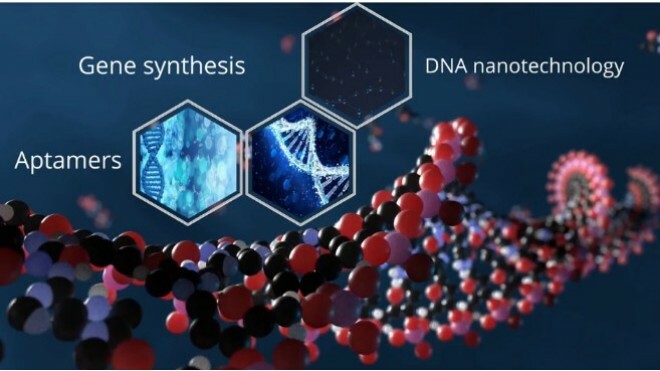 to more demanding applications like Gene synthesis, Aptamers, and DNA-based Nanotechnology, the ability to synthesize oligonucleotides has been a critical enabling technology. 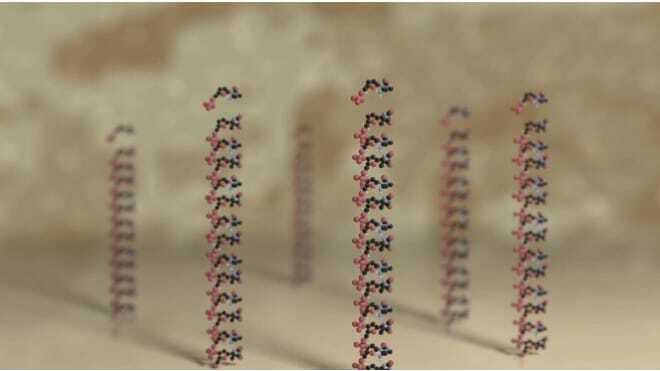 But realizing the full power of synthetic oligos has been hampered by limits on length. 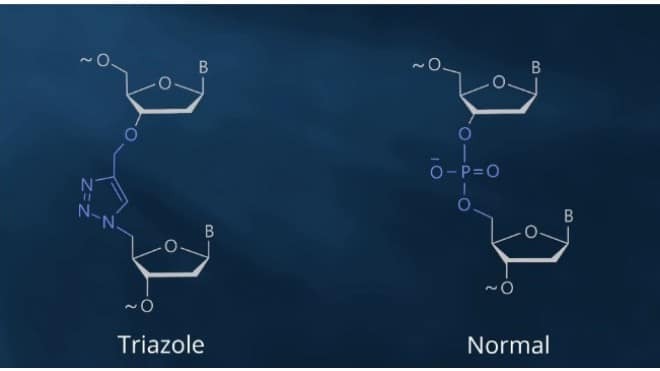 oligonucleotide synthesis happens within the pores of a bead. 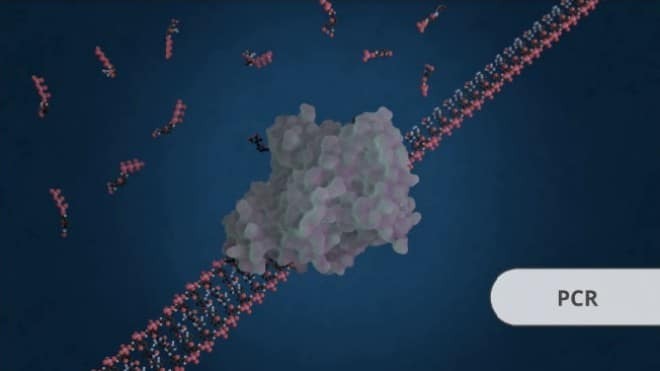 the growing chain sterically hinders access to the pore preventing further nucleotide addition. 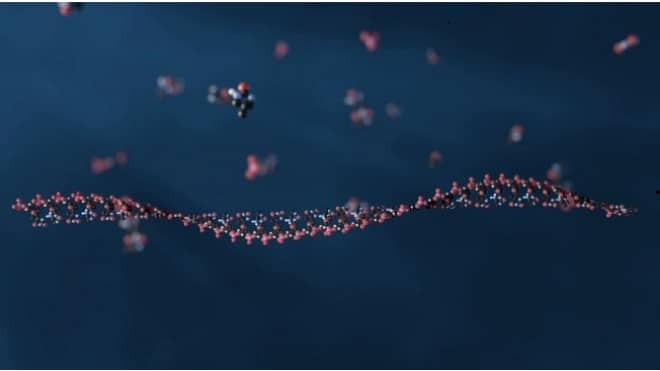 Other methods that take advantage of PCR or enzymatic ligation to piece together a single, long double-stranded DNA from many short oligos are also limited. 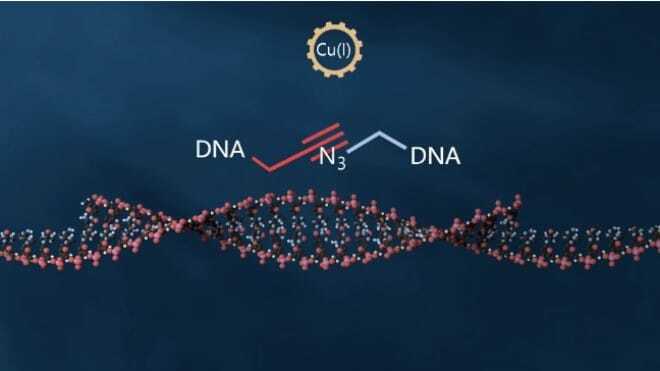 The PCR method is very powerful but it can only use the standard set of nucleotides and neither approach can generate heavily modified DNA. 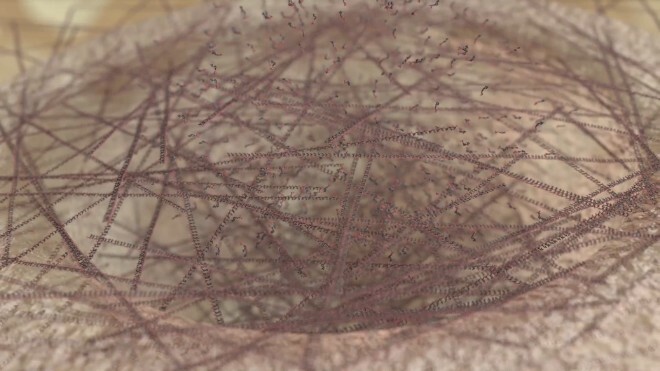 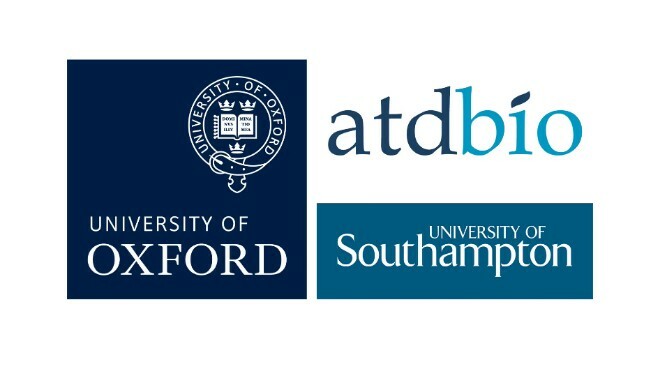 Fortunately, a team of scientists at Oxford and Southampton Universities and ATD Bio have found another way. 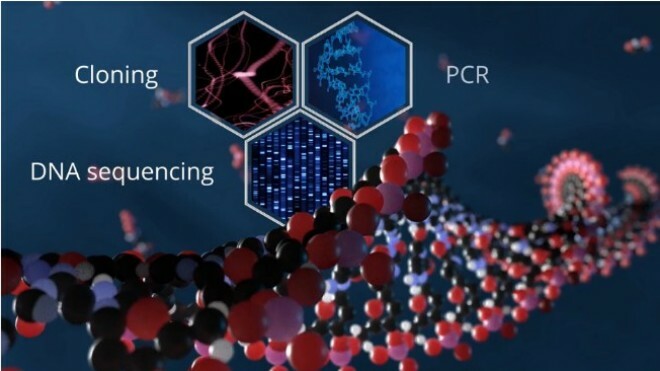 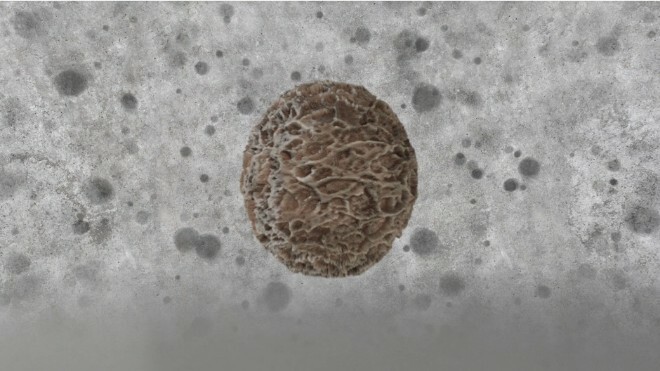 we have developed and patented a process called click ligation. 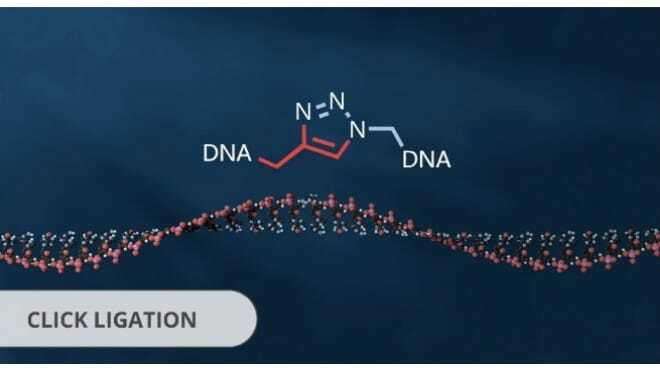 Click ligation can be carried out with or without DNA template, in a wide variety of conditions, and can be used to join together heavily modified oligonucleotides. 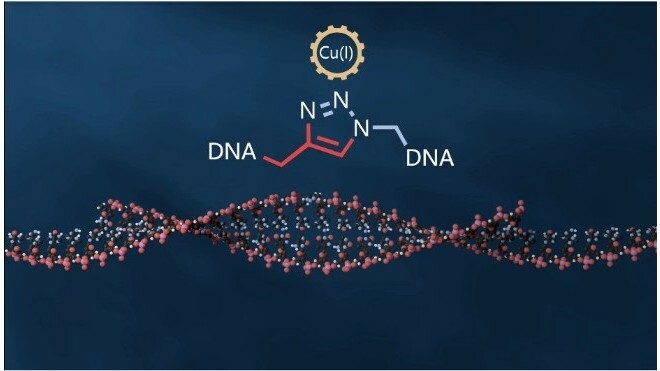 remarkably click ligation-generated oligos and double-stranded DNA are recognized by the normal cellular machinery in bacteria and humans, and are both replicated and expressed. 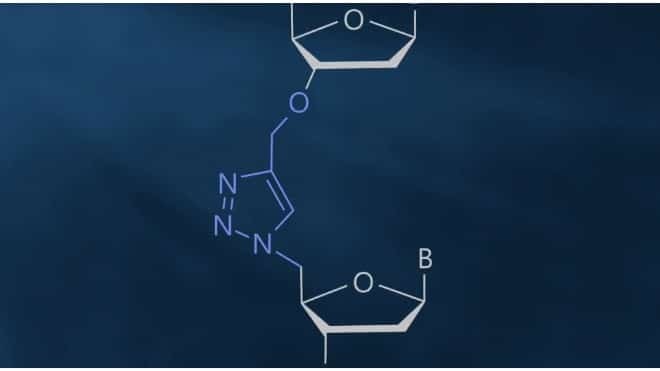 researchers can now make very long oligos with or without chemical modifications and non-standard nucleotides, enabling an even wider range of applications. 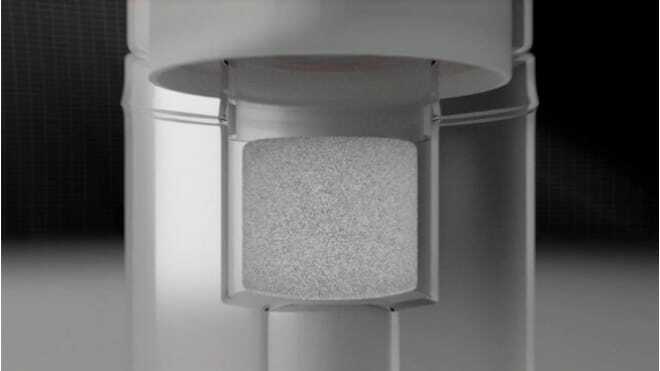 Learn more about how ATD’s long oligos can enable your application—contact us today.